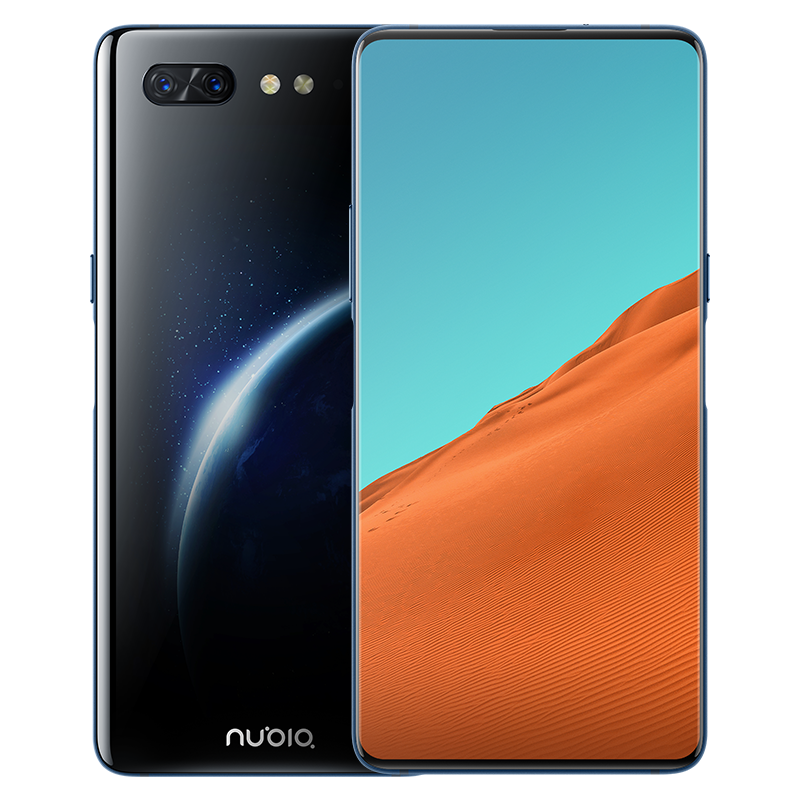 Nubia X Dual Screen Smartphone is Now Official - Playfuldroid! 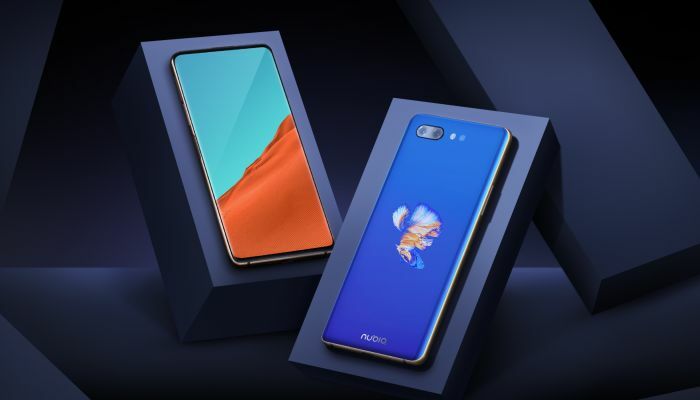 The Nubia X dual screen is the latest Nubia flagship phone that has gone official in China. The smartphone features a pair of displays, fingerprint readers and cameras. Moreover, the smartphone has arrived in China with enticing price tag. 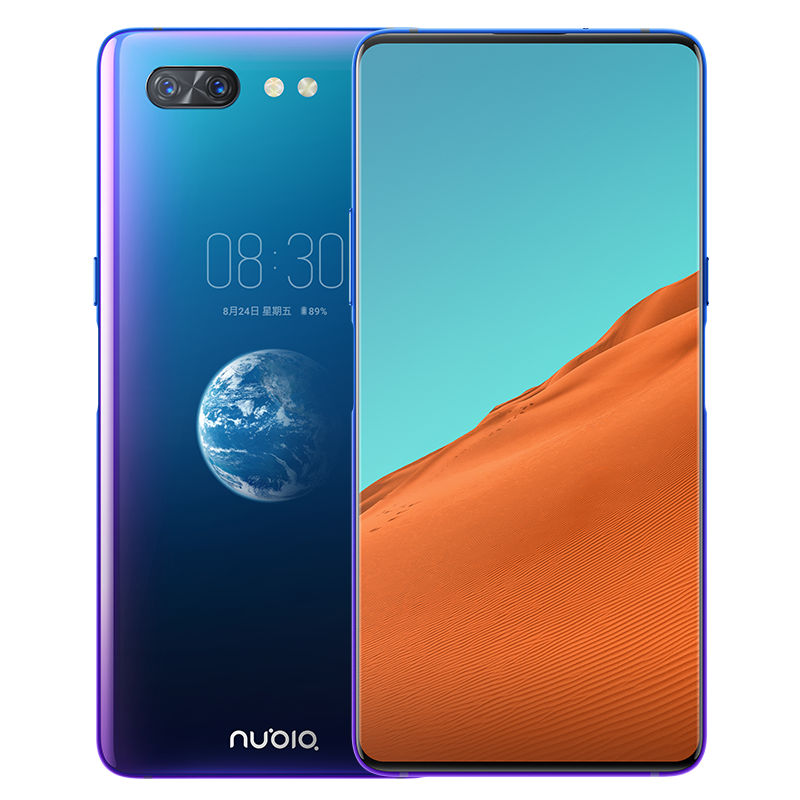 The Nubia X features Gorilla Glass 3 front and rear glass panels with 7000-series aluminum frame. The right and left edges of the Nubia X respectively feature fingerprint scanners. The 6.26-inch IPS LCD panel with slim bezels are present on the front side of the phone. It offers FHD+ resolution and 93.6 percent screen space. The 5.1-inch secondary screen of the Nubia X is an OLED type of display. It supports HD+ resolution and is equipped with Always-On Display feature. The 16-megapixel + 24-megapixel dual are placed on the backside of the phone. There is no selfie shooter on the device. The secondary display of the Nubia X can function as viewfinder while the dual rear cameras are used for snapping selfie shots. The Nubia X is up for reservations in the home market. It sales will begin on Nov. 5.